Oh yes, it is that time of the month for a Degustabox* review! How exciting! 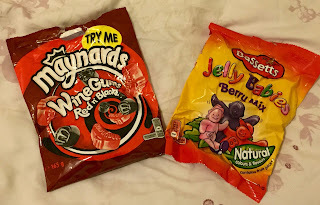 If I wasn’t on a health kick I would be all over this, but I am so I can’t eat it all :( I will however take what I can to our cottage weekend away next month to share! 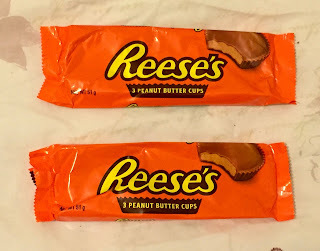 Please don’t hate me but I really don’t like peanut butter so I don’t really enjoy these that much! 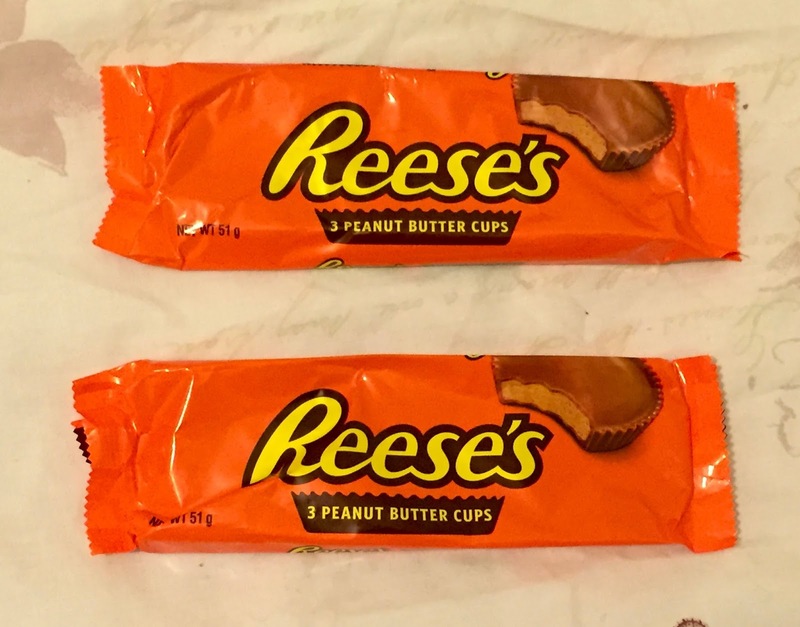 If you love peanut butter then these are definitely for you but I’ll have to pass on these. This is such a cute box and I’ve been dying to try these for ages and raspberry is one of my favourite flavours. Oh, damn. These marshmallows are 100% natural, sweet and fruity and full of flavour. It’s also recommended that you try one with a cheeky squeeze of lime. These are 100% up my street. Blackcurrant and strawberry are my favourite flavours of sweets. If blackcurrant is an option, I go for that. I know for a fact this will be a great bag of sweets! Another great combination of flavours. These classic jelly babies will be great to try and share on our weekend away to the cottage! 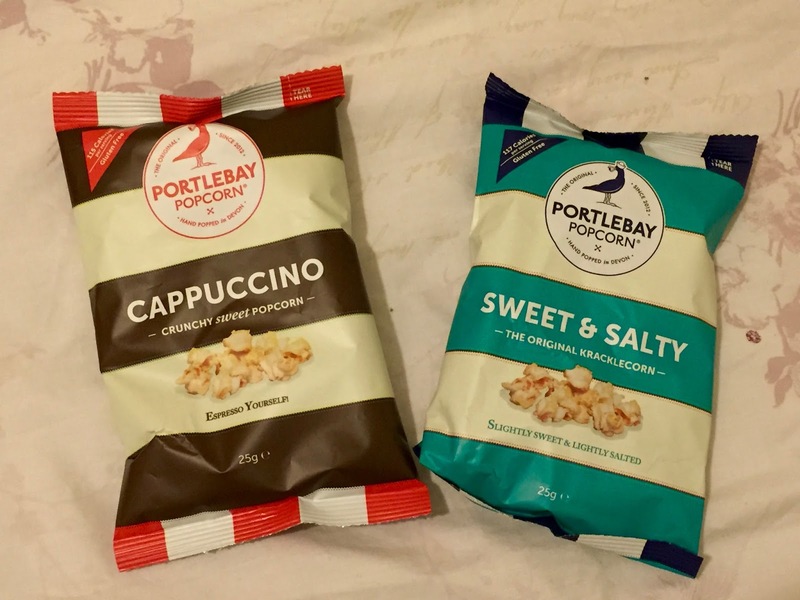 The first of this months Db’s Discoveries is from Portlebay Popcorn (£1 each). It is popped by hand (I assume not literally!) with a splash of rapeseed oil, a touch of unrefined raw cane sugar and natural seasonings. 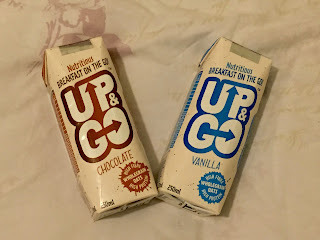 I got to try the sweet and salty and new cappuccino flavours and they were definitely different to others I have tried before but still delicious! And what good cider this is. The apples are grown in Spain and the best of the apples are used to create their Craft cider. Traditional methods and fresh apple juice creates the Good Cider. 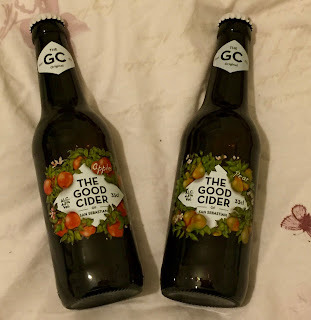 These are delicious and I need to try the peach flavour! 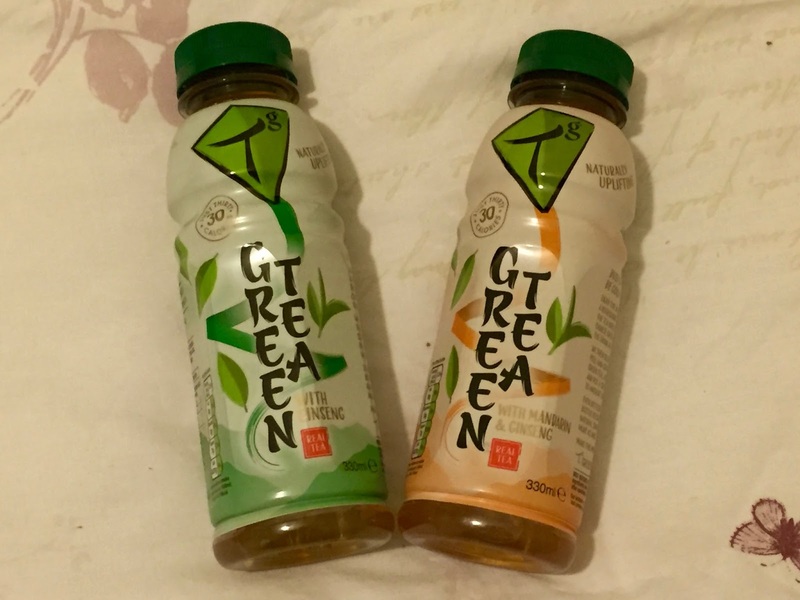 The second of Db’s Discoveries is TG Green Tea (£1.80 each). These iced teas aren’t something I’ve tried or come across before but they have deliciously natural energy intrusions using good ingredients! Now that’s what I like to hear! They are low in sugar and bottled in the UK. I can’t fault them! I love products like this in Degustabox. I use them for the days when I wake up late for work and I grab them and go. Perfect size for your bag! They are packed full of fibre, protein and are essentially like having a bowl of cereal and milk. These aren’t anything I’ve seen before. 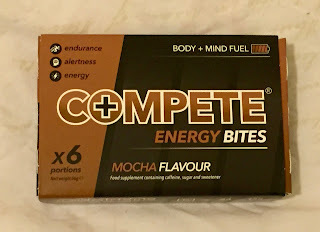 They are low calorie chocolates infused with caffeine and are like having a large coffee. 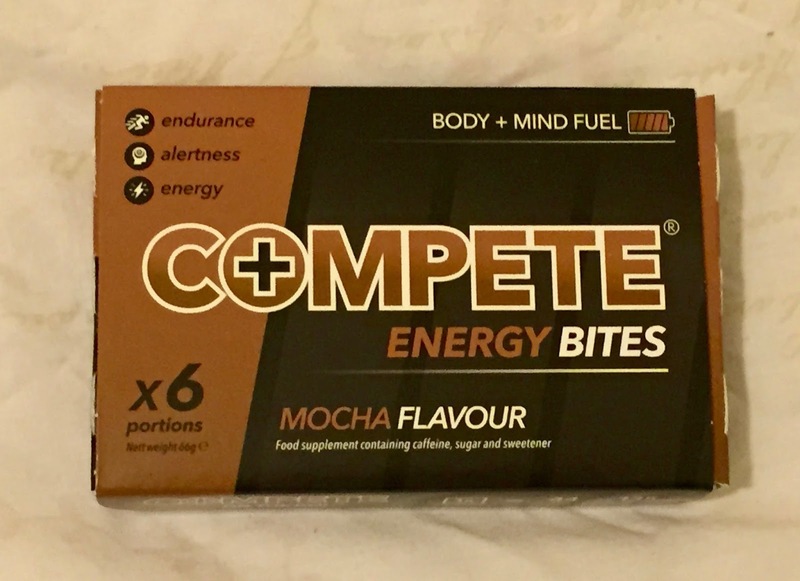 They provide an instant boost to help improve alertness, endurance and physical activity. There is a caution note that they are high in caffeine. Better be careful eh! Hello Autumn! Black tea with a hint of citrus and spice, sounds like Autumn in a bottle! 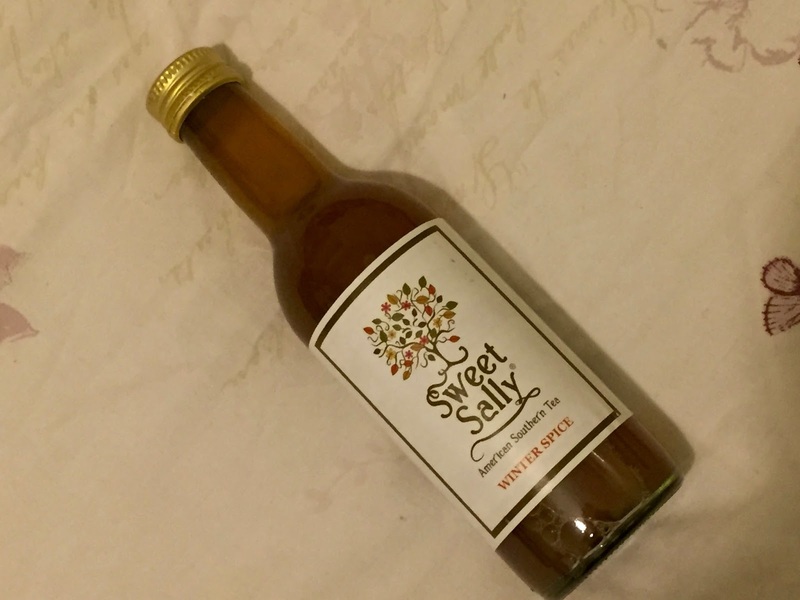 It has Spanish oranges, Sicilian lemons, a touch of organic sugar and a blend of cinnamon and cloves. Just yum! This months box has been a real treat and has a retail value of just under £25. Amazing value if you ask me! 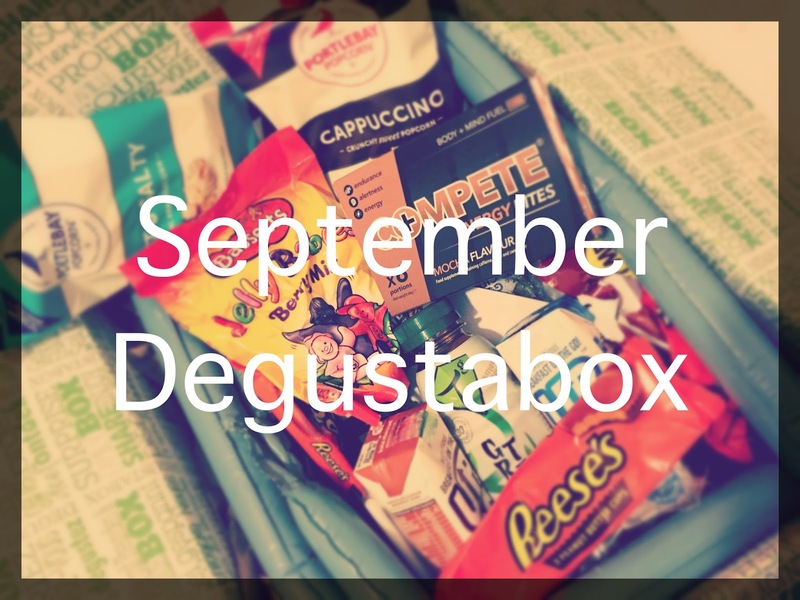 For an incredible £6 off your first box use the code BLDEG15, you won’t regret it!